Today the headlines from Israel and Gaza, war, more deaths and destruction. In 1948 the Jewish people took back about 1% of the Holy Land and renamed it Israel, as it was, is, and will always be. The people that later became known as the Palestinians were displaced into the other 99% of the Middle-East. None of their Islamic brothers wanted them and they became know as a people without a Nation, displaced. The Arab people who did take them in like the people of Jordan soon threw them out because of the ways in which they acted toward their hosts. Even though their brothers who possess 99% of all the land, no one wants them in their countries. Instead, these “brothers” used them as a pawn for over sixty years, not supporting them, just using them. Then the Israeli PM did that which he had no authority to do, he gave up some of the Israeli land in an effort to obtain peace with the Palestinian people and their Islamic neighbors. The PM gave them what is now called the West Bank and Gaza, hoping for peace. As I wrote then, Israel only accomplished giving these hate filled people closer bases into which to use to attack Israel and their people from. God gave to the Israeli PM his just reward for giving away land that is no mans property to give away. He was told not to do it, he did it anyway. He quickly stroked, suffered, never repented and died. This is called the Holy Lands for a reason, this land above all of earths land is called Holy because it is where Christ will rule from the NEW Jerusalem after Satan and his angels are put into hell for ever. Toward the end of times the ten demons who possess the ten human rulers here on earth new Jerusalem will be sub-planted by the three demon generals who sit at Satan’s left hand. These three “super leaders” will come from the three divisions of human powers. 1) the Americas, 2) Europe/Russia, 3) Asia. You see yet, the sign of God is 3, the sign of man is 6. The three men who would be gods, three of the last four “super” anti-Christs. Have you figured out yet who “The” anti-Christ is, The Root who sub-plants them from beneath is? Should be obvious, their boss, Satan himself, The Anti-Christ. He who would be God but who will instead only rule Hell once the trumpet of God sounds. He comes from beneath for two symbolic reasons. One is because where he now is “god” is geographically beneath the current world super powers where his base is. 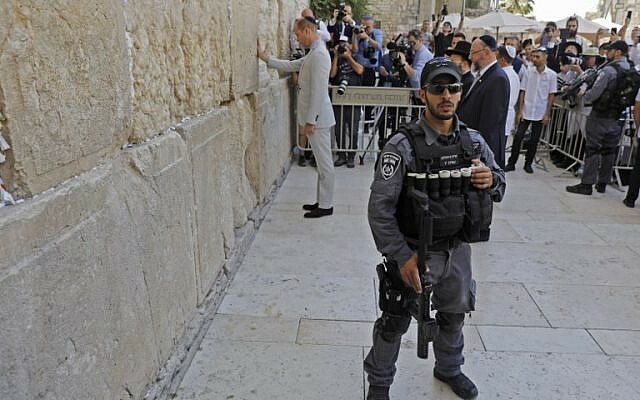 His throne is now upon the Temple Mount above the Wailing Wall as he demands “Submission” from all. When Gods’ trumpet sounds, the world will then see and understand that they have been duped by their leaders and that these “super” leaders have been Satan’s henchmen. Friends, it will be too late for those who bowed to the will of Satan to repent. The demons will be cast straightway into Hell because they have already been judged. Satan will be cast into his new Kingdom after the last humans have had their turn before the judgement seat of Christ. Unfortunately, billions of duped humans will spend forever there in the fire with him. 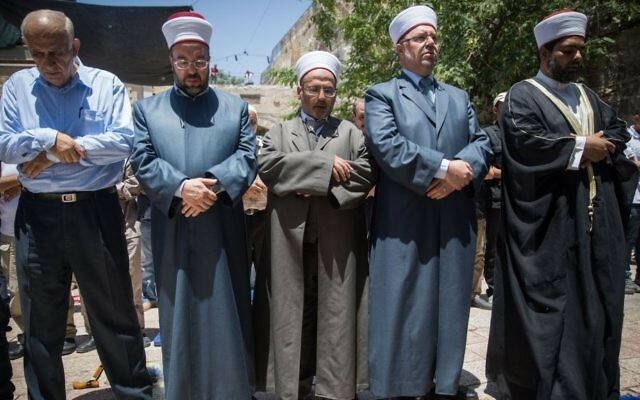 This religion IS NOT a “great and peaceful religion” no matter what the buffoons say on TV. IT IS the most powerful attack on the people of earth that has ever been established.——-“THE WAR WILL NEVER END—UNTIL GODS’ TRUMPET SOUNDS”…..People wake up, or you are going to die twice, 1) the physical death, 2) Eternal separation from the presence and grace of God in Hell with Satan and his followers…… People, Please wake up!!! 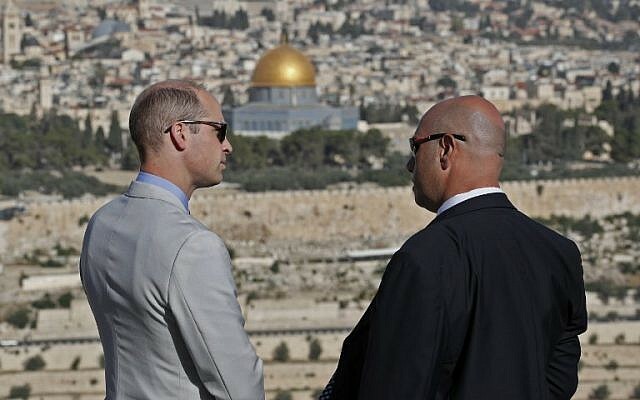 Prince William visited Jerusalem’s Western Wall and the Temple Mount on Thursday morning, on the final day of his three-day trip to Israel and the West Bank. 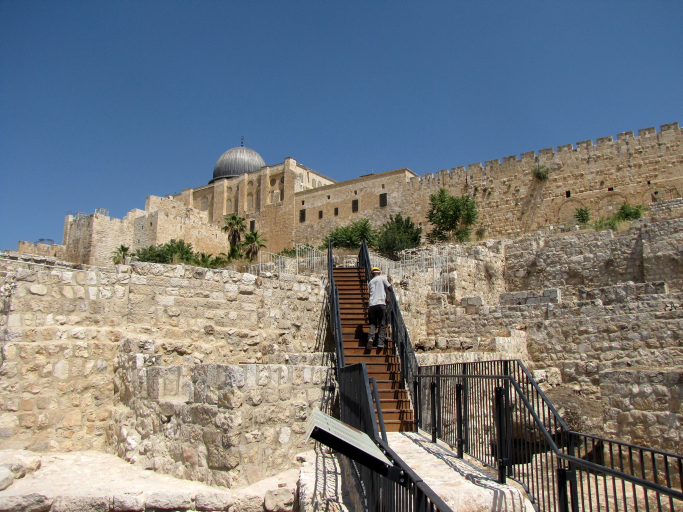 William was joined at the West Wall by the site’s rabbi, Shmuel Rabinovitch. After spending several moments alone beside the stones, the prince signed the Wall’s guestbook. 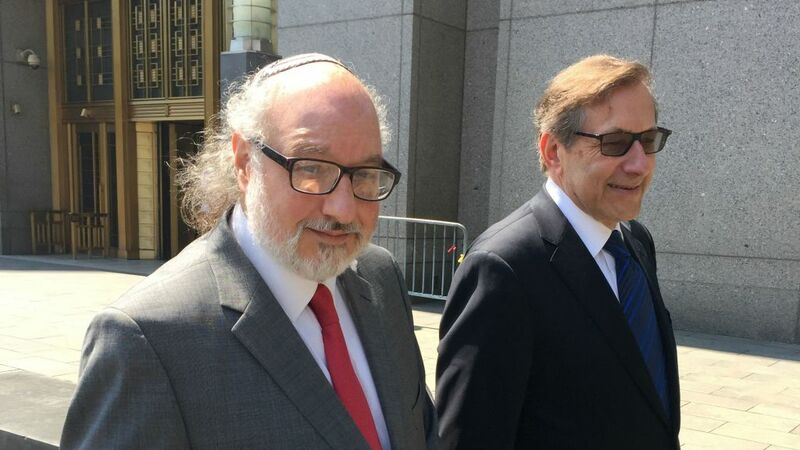 He was accompanied by the site’s rabbi and security guards as he approached the wall. Donning a black skullcap, he placed his right hand on the ancient stones and then, following tradition, slipped a note inside its cracks. 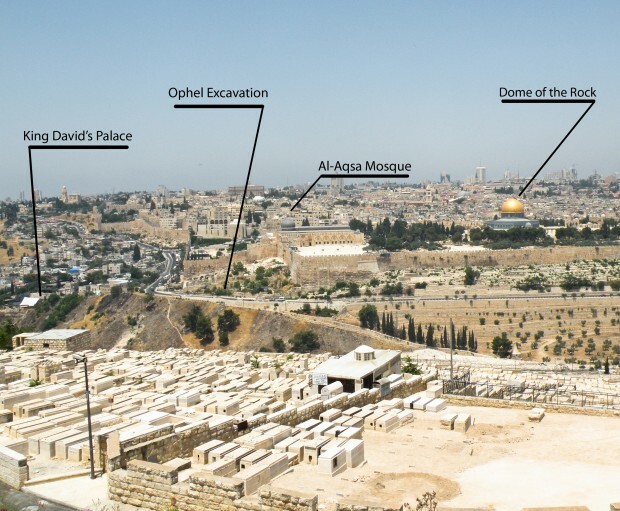 On the Temple Mount, the prince was allowed to enter the Dome of the Rock, which is generally off limits for non-Muslims. Crowds of onlookers followed his every move as the prince made his way to the Church of the Holy Sepulchre shortly after departing from the Western Wall. 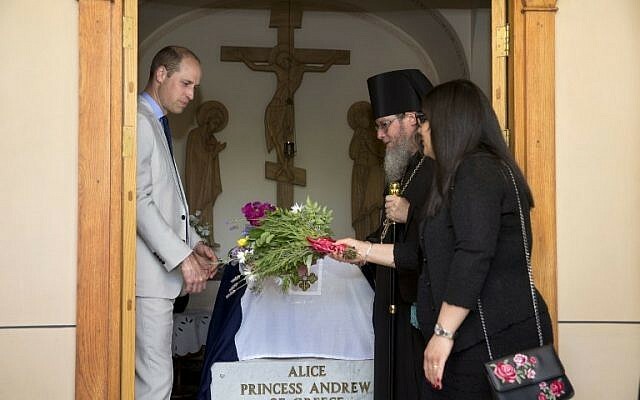 Earlier the prince visited the grave of his great-grandmother Princess Alice of Battenberg on the Mount of Olives. Princess Alice saved a Jewish family during the Holocaust, and was interred in the cemetery in the late 1980s. The Duke of Cambridge left Israel in the afternoon. His stay was the first-ever official visit by a member of the royal family since the British Mandate ended and the State of Israel was founded in 1948. According to a Hadashot TV news report on Wednesday, William also reportedly refused a request for a meeting in the capital with Jerusalem Mayor Nir Barkat. Barkat requested a meeting in the city with the royal visitor, who has been staying at Jerusalem’s King David Hotel. 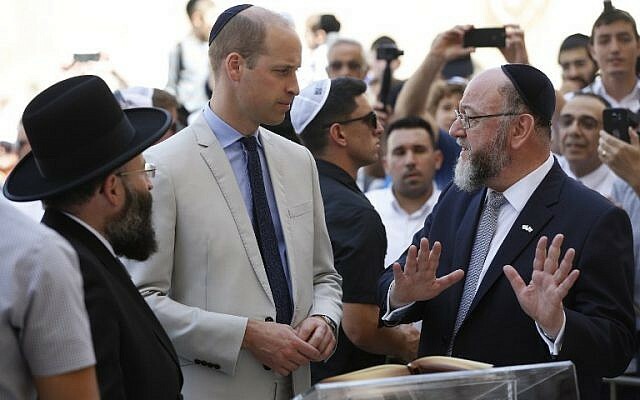 However, British Embassy officials reportedly told Barkat the prince would be pleased to meet the mayor at a reception held Tuesday at the British ambassador’s residence in Ramat Gan, but that the prince would not meet with him in Jerusalem. The prince met at length in Jerusalem on Tuesday with both Prime Minister Benjamin Netanyahu and President Reuven Rivlin. 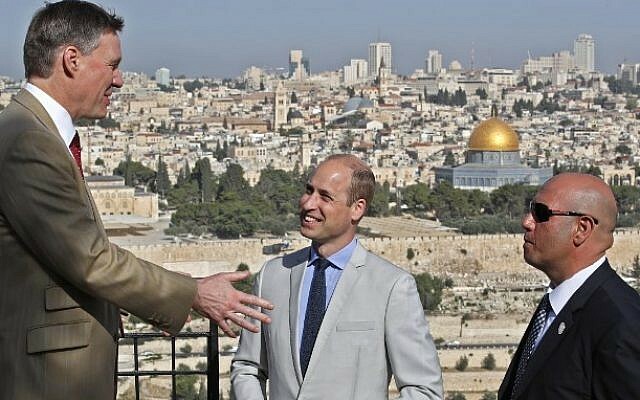 Apparently a meeting by the prince with the mayor in Jerusalem, however, would have implied an unacceptable degree of British recognition of Israeli rights in the city. Barkat refused the offer and stayed away from Tuesday night’s reception. 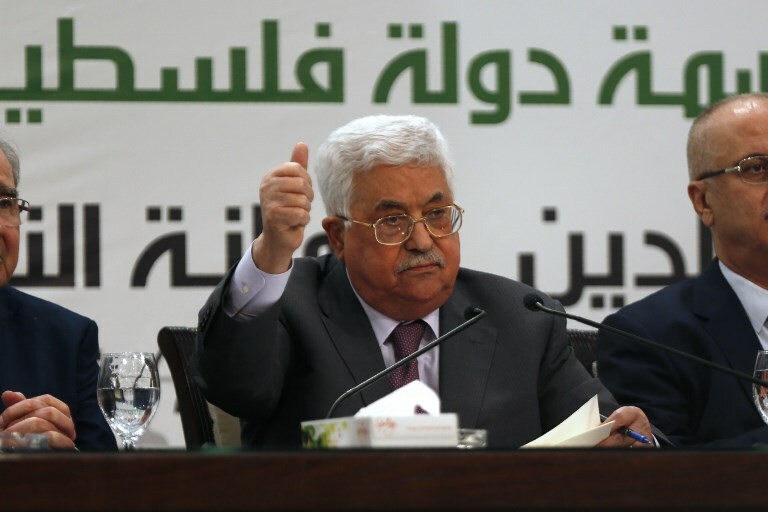 Israel has opposed any attempts by the Palestinians to gain recognition as a state before a permanent peace deal is signed. Still, the Foreign Ministry chose not to respond to William’s comment. 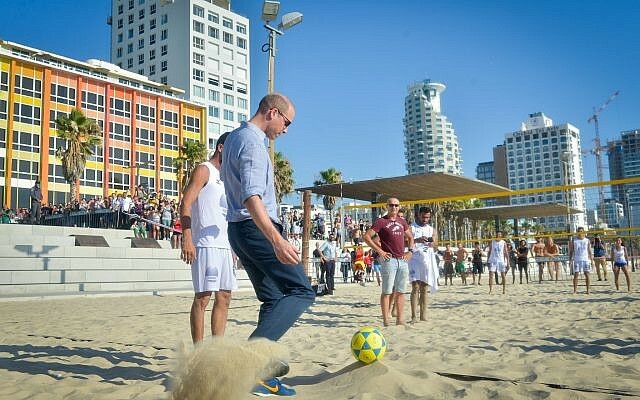 On Tuesday and Wednesday William toured the Tel Aviv beach, met with Israeli youth and took a stroll down the city’s famed Rothschild Boulevard with Eurovision winner Netta Barzilai. William told guests at Tuesday’s Ramat Gan reception that Israel is a vibrant country that “thrives on innovation, diversity, talent and excellence,” and said ties were at an all-time high. He also promised Britain’s support in the quest for peace between Israel and its neighbors. “I know I share a desire with all of you, and with your neighbors, for a just and lasting peace. The United Kingdom stands with you, as we work together for a peaceful and prosperous future,” he said. 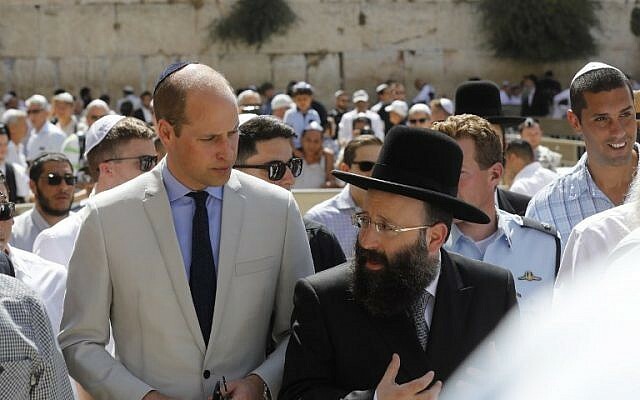 William also visited the Yad Vashem Holocaust memorial in Jerusalem on Tuesday and met there with Holocaust survivors. 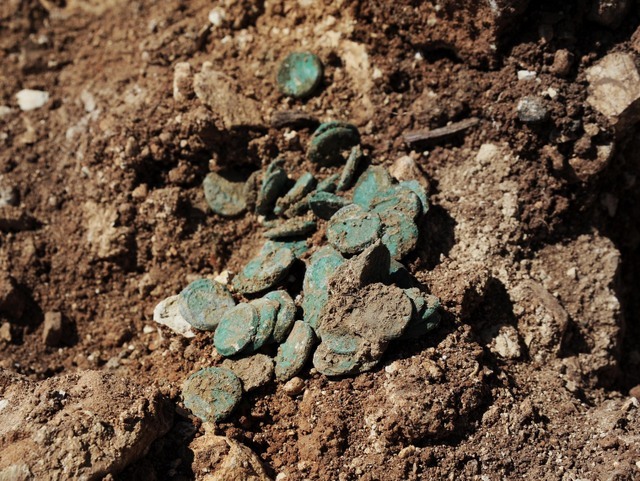 A hoard of rare bronze Jewish Revolt coins has been discovered at the recently renewed Ophel excavations. 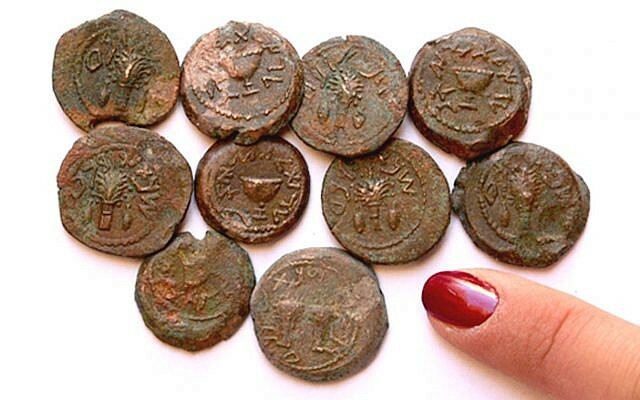 The trove of dozens of bronze coins minted during the last years of the ill-fated four-year rebellion of the Jews against Roman rule was uncovered in a cave just south of the Temple Mount by Hebrew University archaeologist Dr. Eilat Mazar. 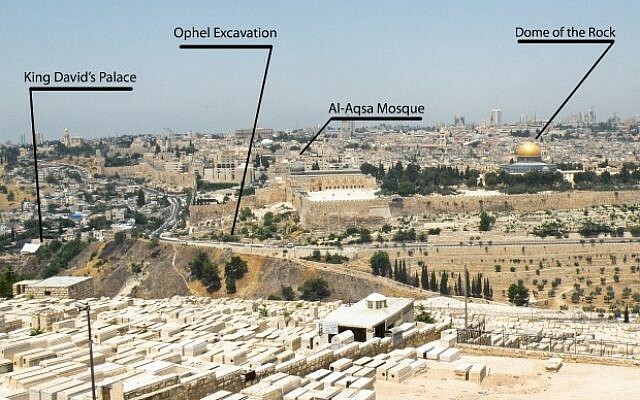 The Ophel excavations, located below the Temple Mount’s southern wall, were relaunched in early 2018 after a four-year hiatus. 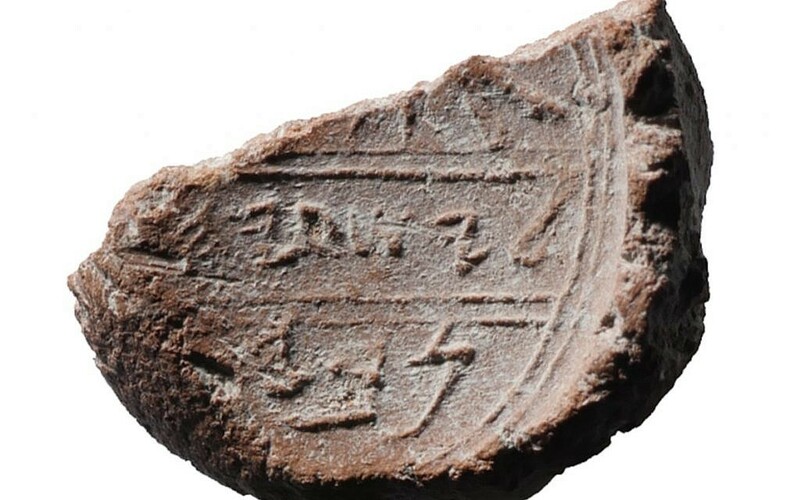 They garnered international headlines after the publication of the recent “Prophet Isaiah” seal impression, which was discovered in the lead-up to the current dig season. Some 50 years ago, another hoard of Year Four coins was discovered by Prof. Benjamin Mazar, Eilat Mazar’s grandfather, who conducted the Temple Mount excavations near Robinson’s Arch abutting the Western Wall following the 1967 Six Day War. 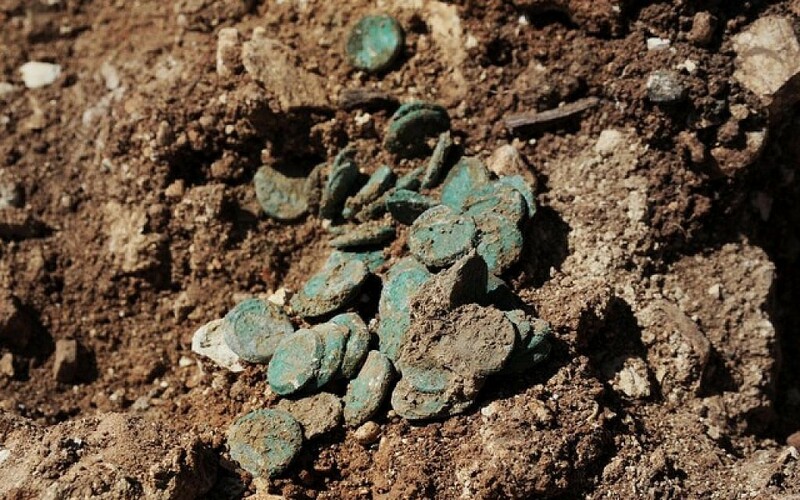 The recently discovered bronze coins are remnants left by hidden Jewish residents of besieged Second Temple Jerusalem, who sought refuge in the 7×14 meter cave in 66-70 CE, according to a press release from the Hebrew University. The majority of the bronze coin hoard dates to the revolt’s final year, or Year Four (69-70 CE). They are decorated with Jewish symbols, including the four plant species associated with the holiday of Sukkot — palm, myrtle, citron and willow — and a chalice that may have been used by priests in the Temple. 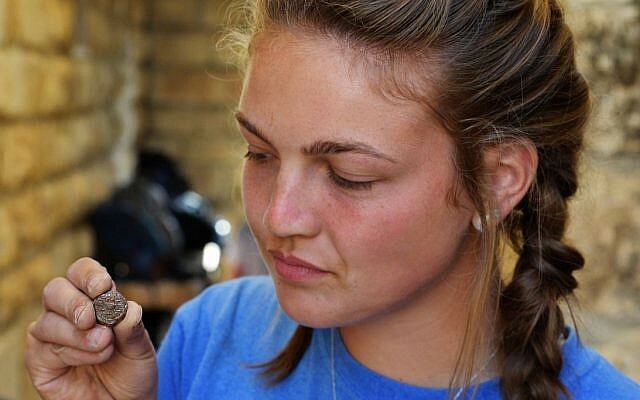 The coins were found alongside broken pottery vessels, including jars and cooking pots. A Hasmonean Period layer is found at the base of the cave and these finds were uncovered directly above. The cave, said Mazar, was undisturbed since the Second Temple period, creating a “time capsule” of Jewish life during the revolt. Mazar stated in a promotional film about the renewed excavation that the cave was most likely used in the last days of the rebellion, just ahead of the destruction of the temple. Part of the current excavation’s goal is to further understand the use of the cave, which shows habitation from the First Temple period and perhaps before. 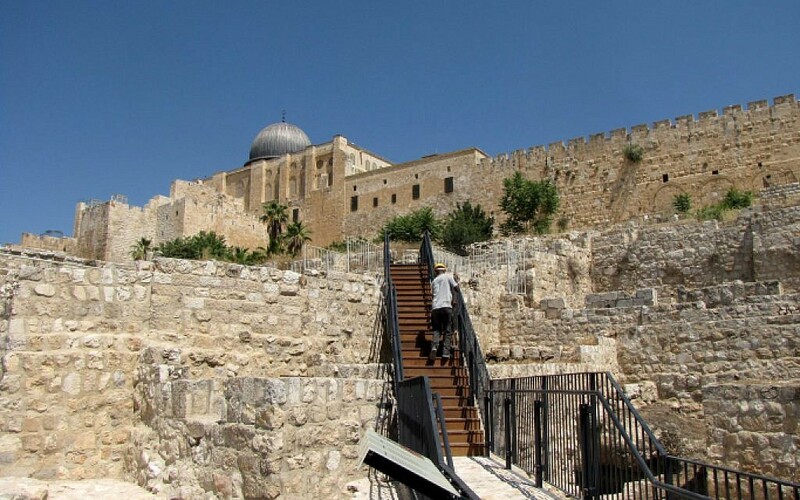 The Ophel excavations are located within the Walls Around Jerusalem National Park, which is managed by the National Parks and Gardens Authority and the Eastern Jerusalem Development Company. They are funded by the Herbert W. Armstrong College of Edmond, Oklahoma, whose students volunteer there. A recently published essay in the journal Israel Numismatic Research, “The Coin Finds from the 1968–1969 Excavations at Herodium,” points out that the Year Four bronze coins also bear different letter forms in that the letters bet and tsade “have some varieties and the shin is sometimes rounded and sometimes angular,” whereas the silver shekels have only an angular shin. Interestingly, there are no known mixed silver and bronze coin hoards from the first Jewish revolt, according to the INR essay: Silver coin hoards have only been found in Jerusalem and Masada, whereas bronze hoards dating to “year four” were found in Jerusalem, the site of the rebels’ mint, Herodium, and ‘Ein Mazruq. Rebels, such as those who may have hid in Mazar’s Second Temple cave, would have had access to the coins, and perhaps hid them for a brighter future. I know that I am not the most intelligent person in the world, but I do always insist that I speak honestly with you. The only agenda that I have with you is for me to be totally honest with you, to never lie to you. Before I write an article to you I always spend quite a bit of time in prayer asking for total guidance in every word that I type to you. Not once in my life have I ever spent time in prayer then when I was finished did I go somewhere and attack another person. Not once have I been in a Church meeting where the one praying, Minister or otherwise, condone or tell those in the prayer group or Congregation to now out outside and attack anyone, never! In August of 2000 my Mom whom I love dearly was killed by a young man who later got a reckless driving ticket, which he did totally deserve as he was driving very reckless. If I had not been a devout Christian, that man would have been dead before that month was out. But as a Christian I was able to forgive him. He did not intend to kill my Mom or anyone else. He was just acting immature, he even had his five-year old son in the pickup with him at the time. If I had killed that driver that little boy would have grown up without a Dad. Sometimes in life things that happen hurt a person a lot, somethings simply anger us to the point of wanting to tear a person’s head off but as a Christian, we are not allowed to follow our carnal thoughts. When we get angry, when we are hurting we all need to go to a quiet place and spend time in prayer with G-d our Creator. For those who are wondering why I am spelling G-d in this article, it is for our Jewish friends for this is a way that they show respect to the Creator of us all. Creator of us all, please think about that for a moment. G-d created every one of us, Jew and Gentile. For those who don’t know, the Biblical word Gentile is everyone who is not of %100 pure Hebrew/Jewish blood. Remember even Jesus and His Apostles plainly said over and over again, to the Jew first, then to the Gentile. We are all able to be saved through the Blood of Christ, before Christ, only the Jewish people could be saved. So, I am a Gentile and almost everyone else on the planet today are also Gentiles. This includes Christians, Muslims, Persians, Buddhist, Hindu’s, and everyone else. Folks we are equals in the sight of G-d and we all have no right to be an aggressor toward another person. Now I am going to talk with you about the issues going on in Jerusalem, the Temple Mount, and at the Western Wall for a moment. 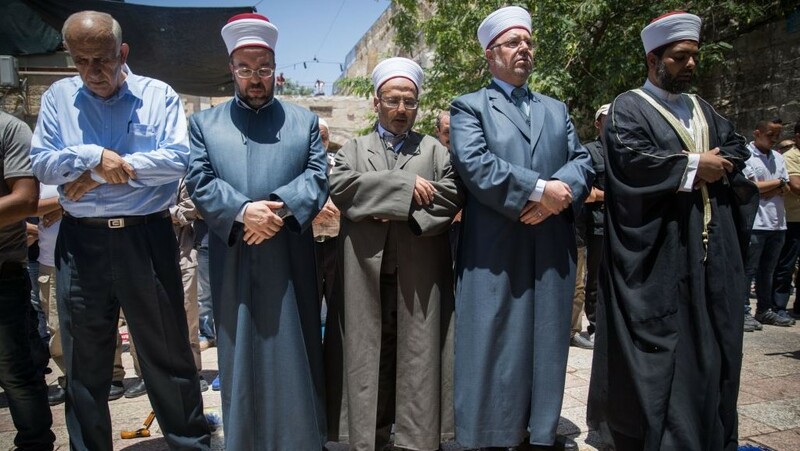 Out side of the Islamic Faith I know of no ‘Place of Prayer’ where the Preacher ‘Iman’ fires up the folks in the pray meeting so once prayers are over to leave the building and to commit acts of violence including killing people! Folks these events going on right now in Jerusalem are Satanic! In the name of G-d, no one is allowed to cause harm to another person! It is very common that when Friday prayers are finished on the Temple Mount the people go to the top of the Western Wall and throw rocks down on the Jewish people below. Today after the Friday prayers there has been huge physical protest that are condoned by Islamic Iman from the Mosque. Folks this is pure evil, G-d has nothing to do with those who are committing these acts of physical aggression. If your Preacher, your Rabbi, or your Iman are telling you to go commit violence, then you are listing to the words of a Demon, not of a servant of G-d!